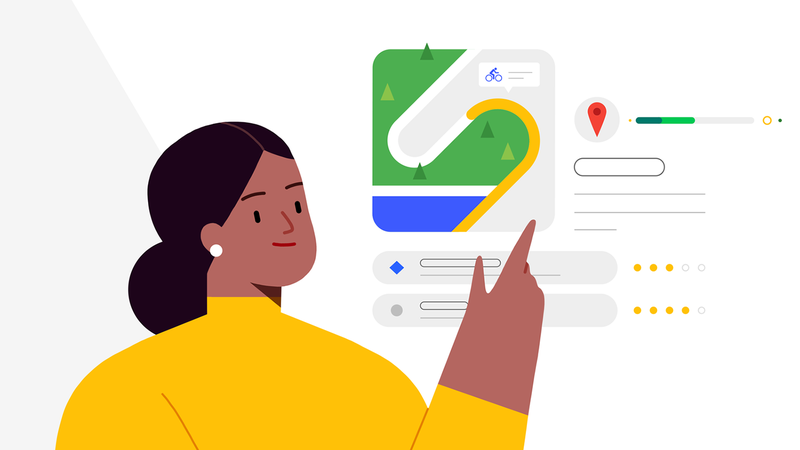 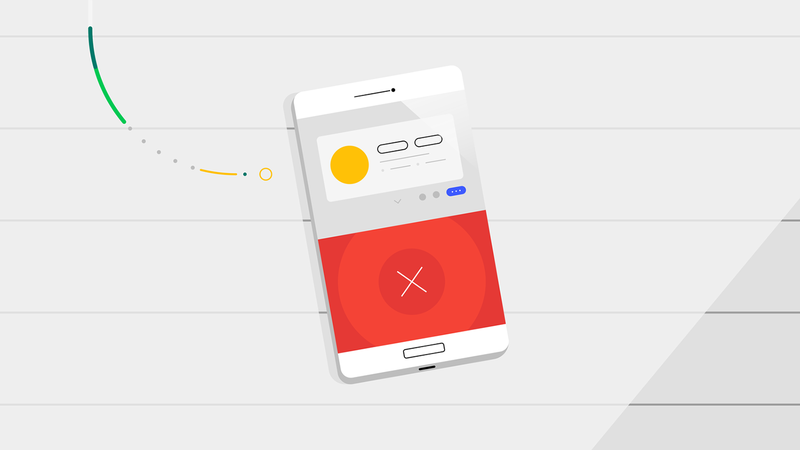 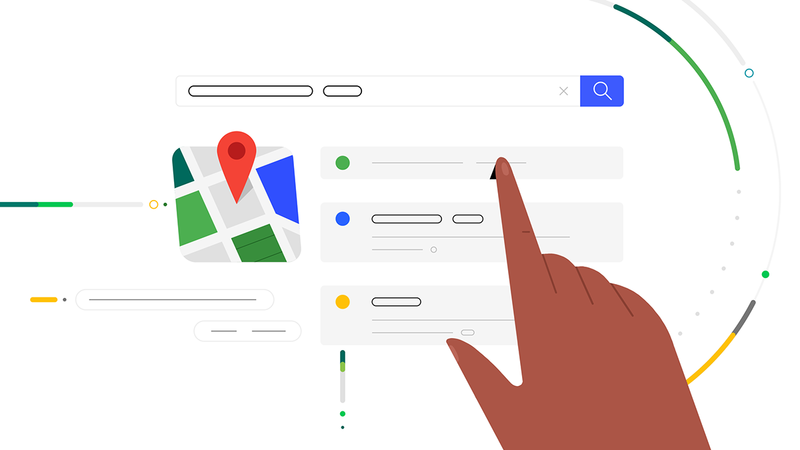 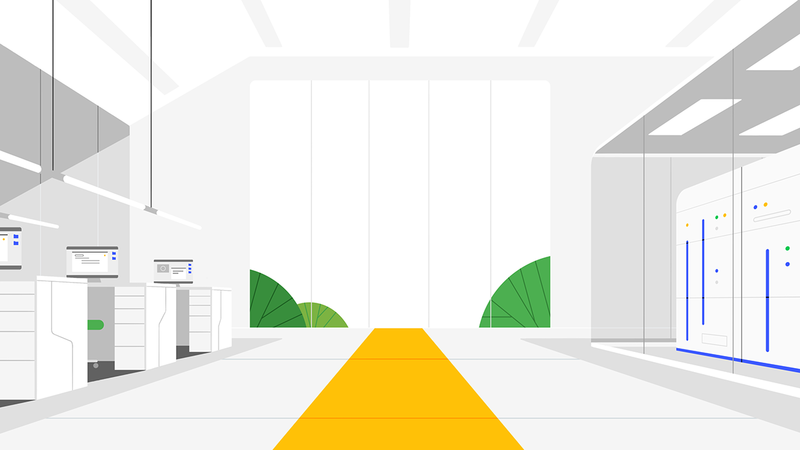 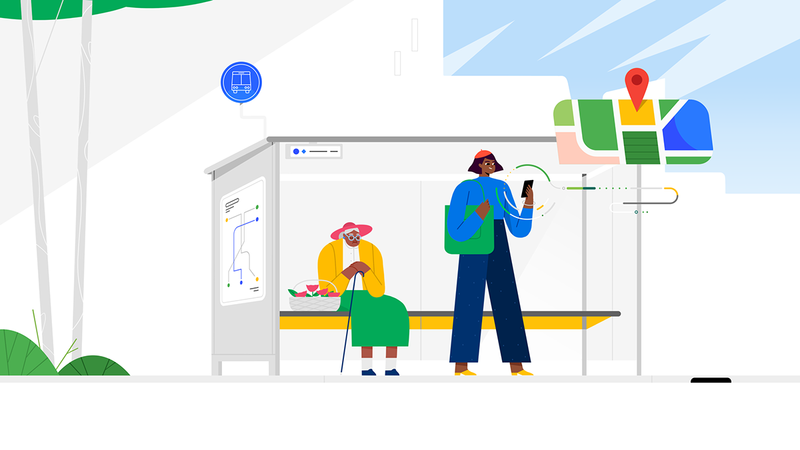 It was a blast working with the Oddfellows team on creating a new illustration style for Google Privacy. 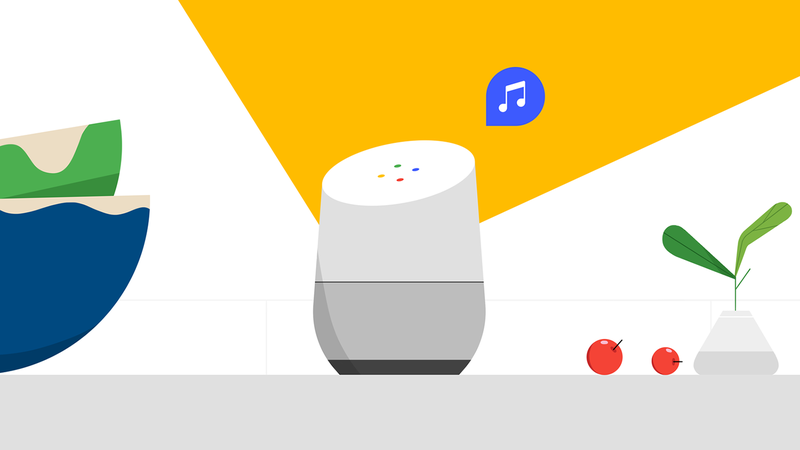 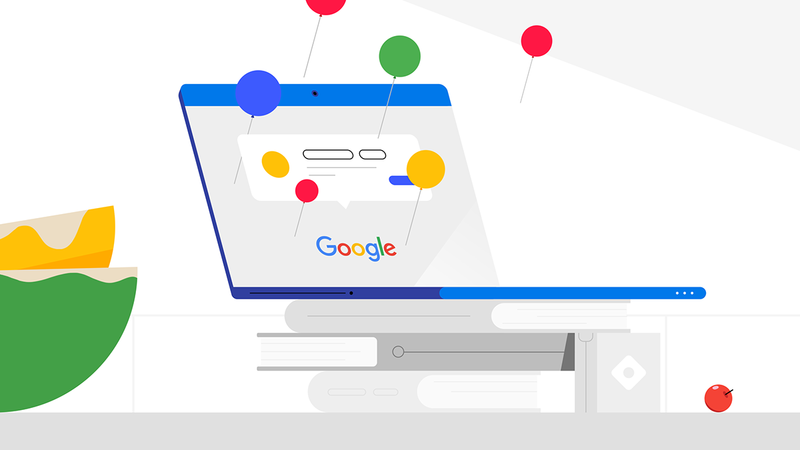 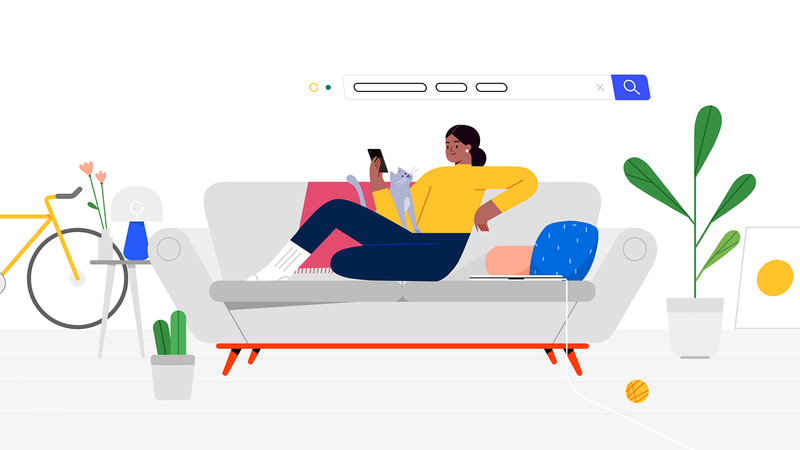 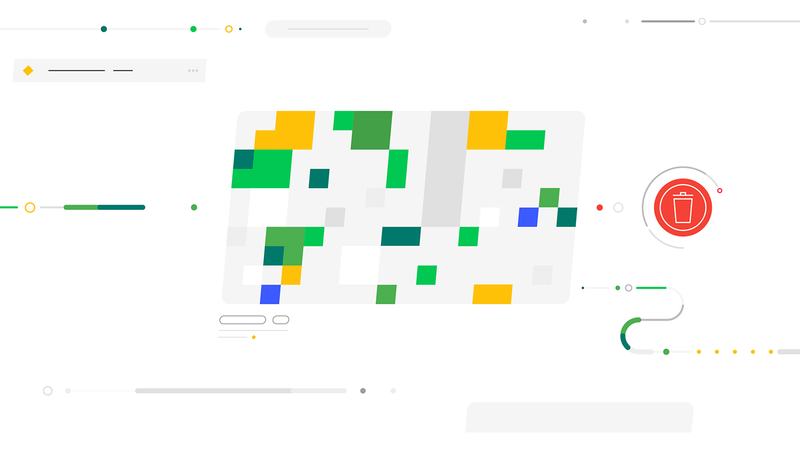 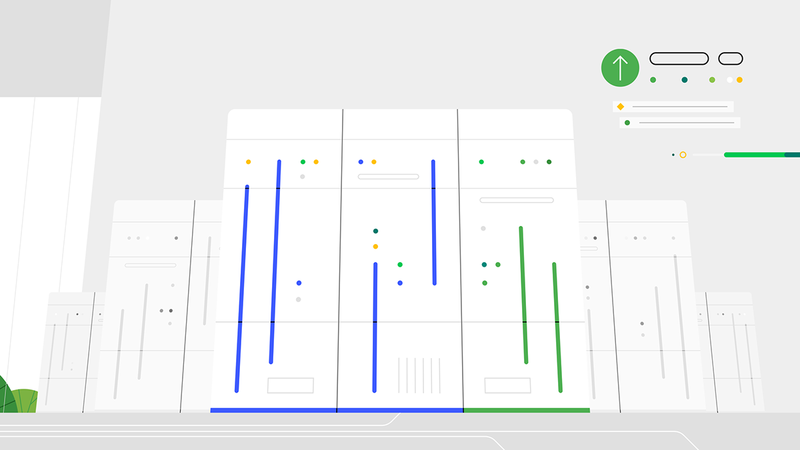 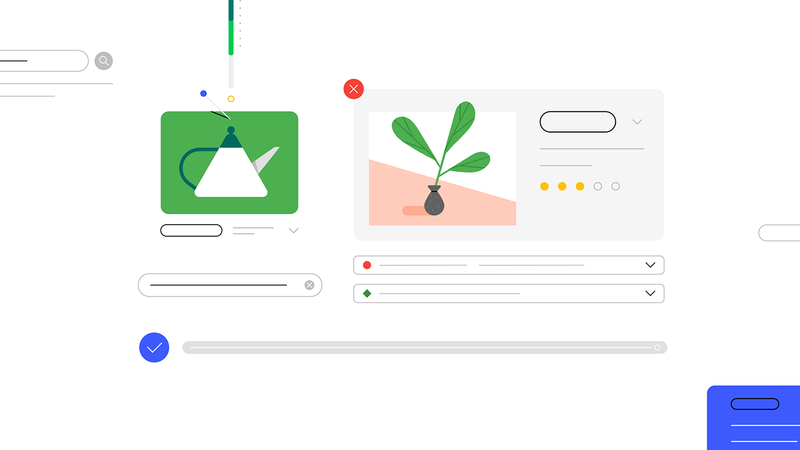 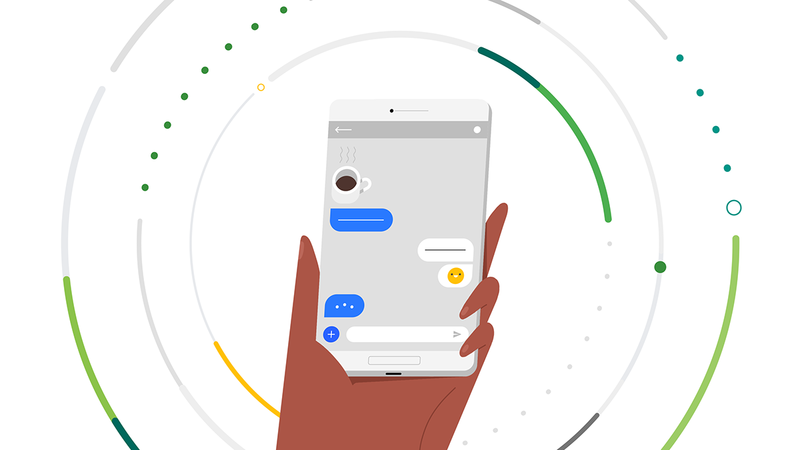 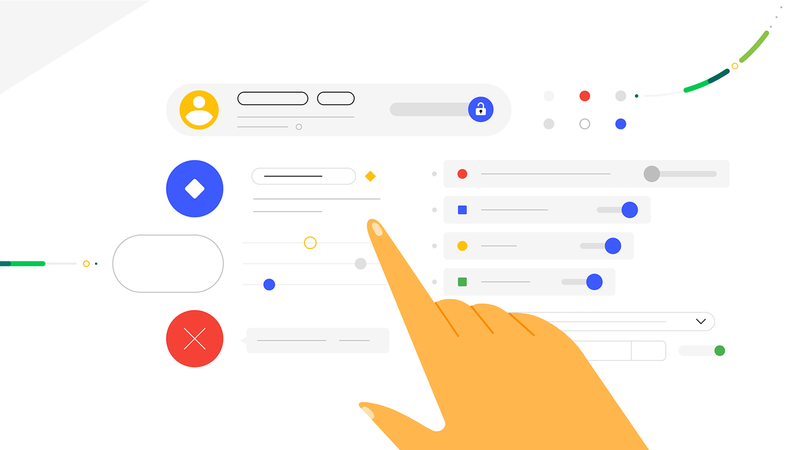 To create cohesion with Google's privacy tools and services, we designed a style that would bring to life products in a way that was relatable, tangible, and humanizing. 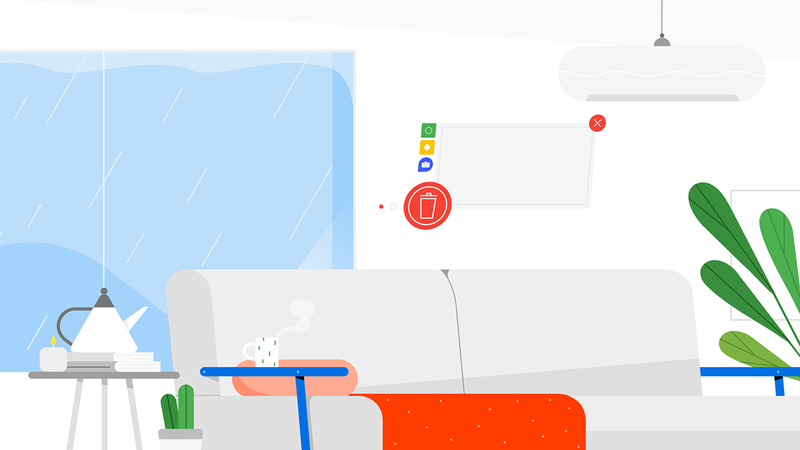 I took care of all the backgrounds, elements and UI stuff alongside Sarah Beth Morgan. 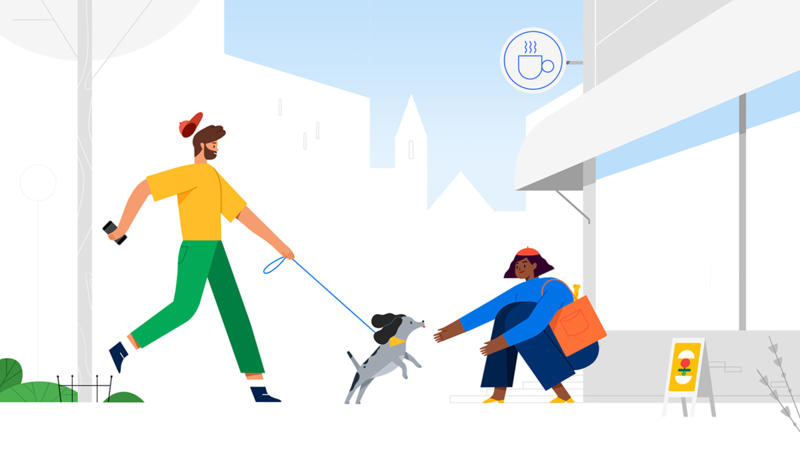 Characters designed by Audrey Lee. 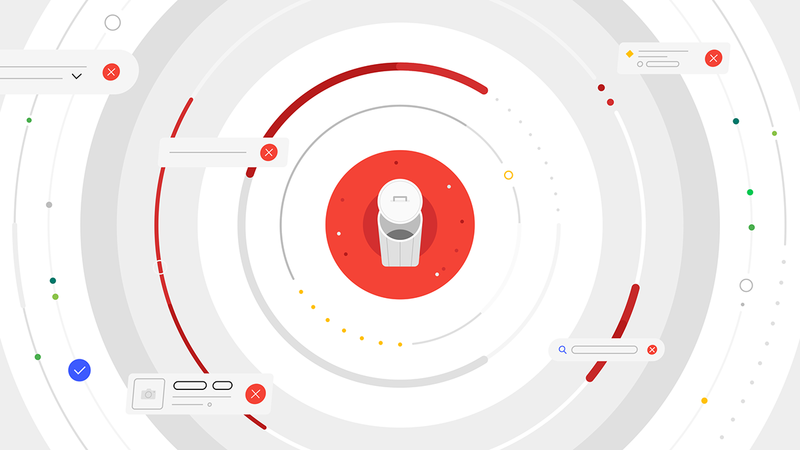 Be sure to check all the videos on the Oddfellows website. 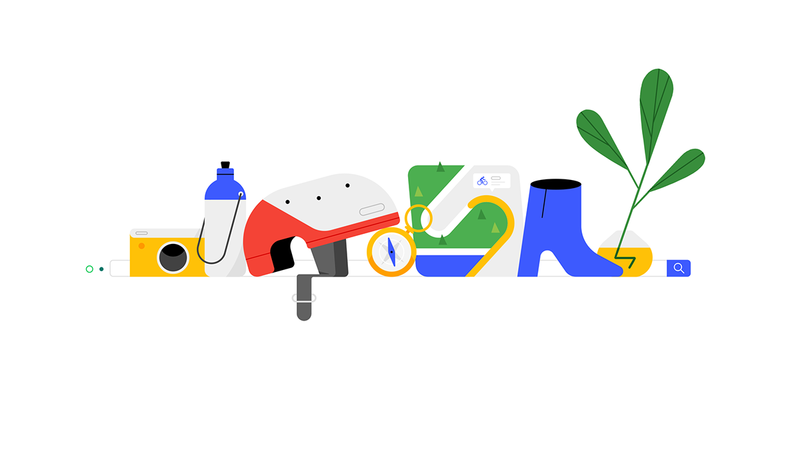 ↑ This is my first exploration for characters, than all credits go to Audrey Lee for the final ones.